The FIRM PISANO performs consulting criminal law, civil law, family law, executions and debt, road accident, opposition to administrative sanctions. Provides protection case, in the same materials, at all judicial offices of Sardinia and the rest of Italy with possibility of clearance at corresponding colleagues in Rome, Milan, Palermo, Turin, Verona, Genoa, Pisa, Bari, Bologna, Pescara, Bari, Cosenza, Lamezia Terme, Messina. The FIRM PISANO performs its main activities within the criminal law and in some branches of civil law (inheritance, real rights, contracts, tort liability). It is the specialized areas of family law (separations, divorces, proceedings concerning minors, guardianship proceedings), the right of leases and condominium. The field operation also includes the executive procedures (securities and real estate), the road accident and recovery of receivables. Last, but not least, the activities relating to opposition to administrative sanctions. The FIRM PISANO, currently composed by the lawyer. Emanuele Pisano, by. Stefano Angilella and lawyer. Francesca Marino, started its activities in December 1998 and has developed over time thanks to the dedication of its lawyers who successfully completed the training course, the study itself and other legal studies. Today, thanks to experience and a selected network of relationships with professionals from other disciplines and other legal sectors, and a structure that is able to offer customers a complete and integrated consultancy, in order to tackle cases in all respects problematic. 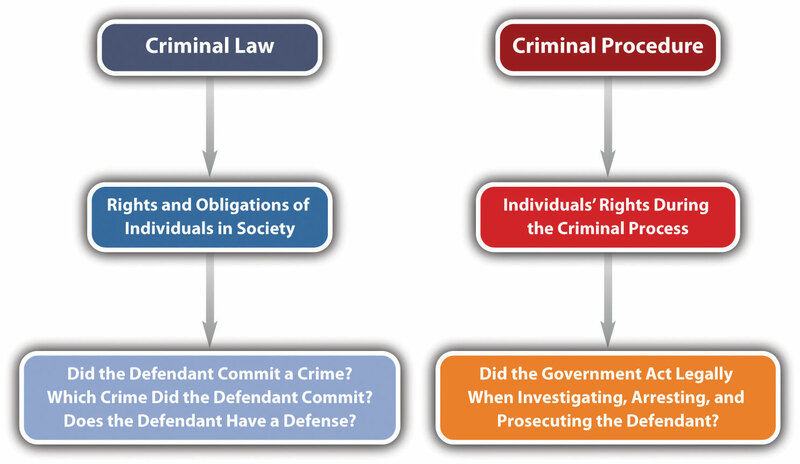 The specializations of the study components are coordinated so as to maintain the traditional relationship between lawyer and trustee assisted, with support for an organization that values different skills every practice and every case are followed by at least two lawyers (the lawyer instructed customer and another lawyer study) that comparing critically on different options for protection and set the strategy to get the best possible result. Expertise, reliability, availability and transparency in customer relations are essential characteristics of lawyers study. Kindness, then, is an option that is never lacking.